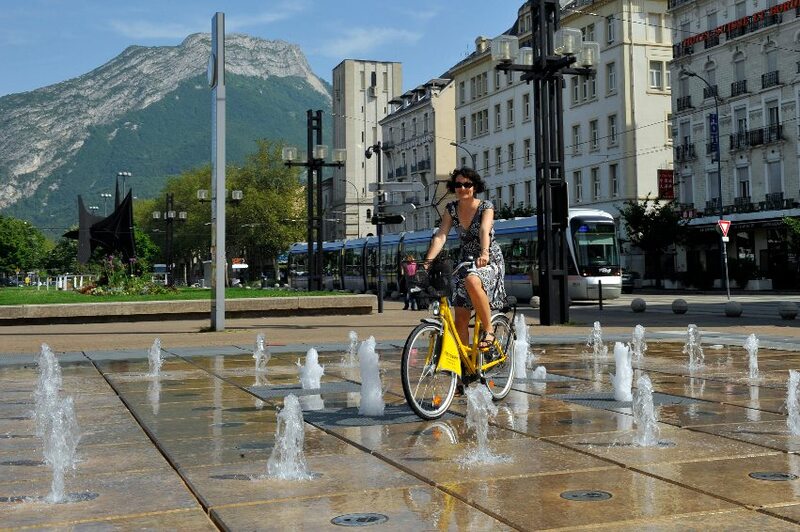 What better way than a bike to discover the city? 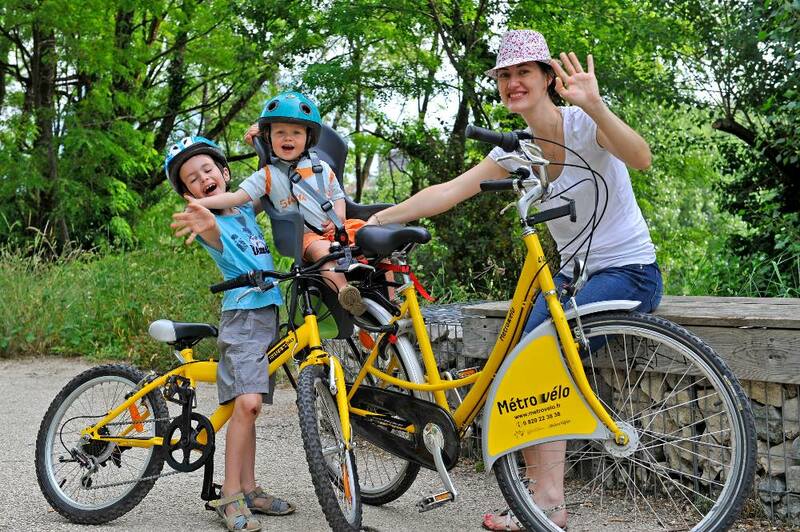 With its 300 km of cycle routes and more than 6000 bikes to rent at two agencies, Métrovélo gives you every reason to choose to explore the town by bike. 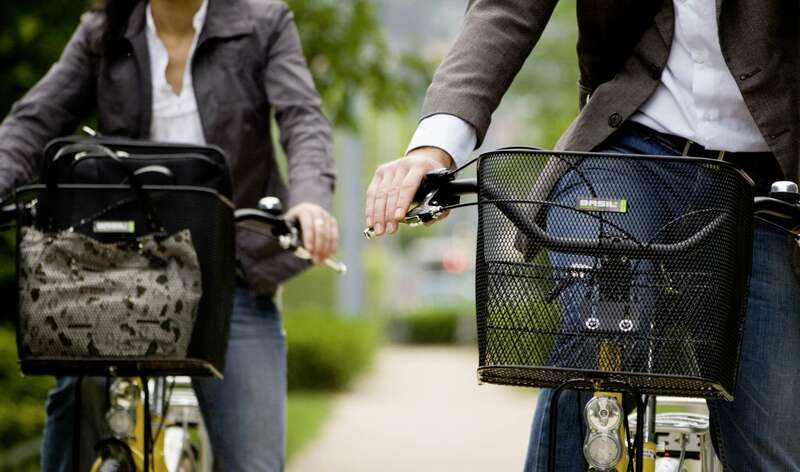 Gear included: bike lock, helmet, basket or child seat. Don't forget: It is necessary to provide a piece of identity and a credit card number as a security deposit. 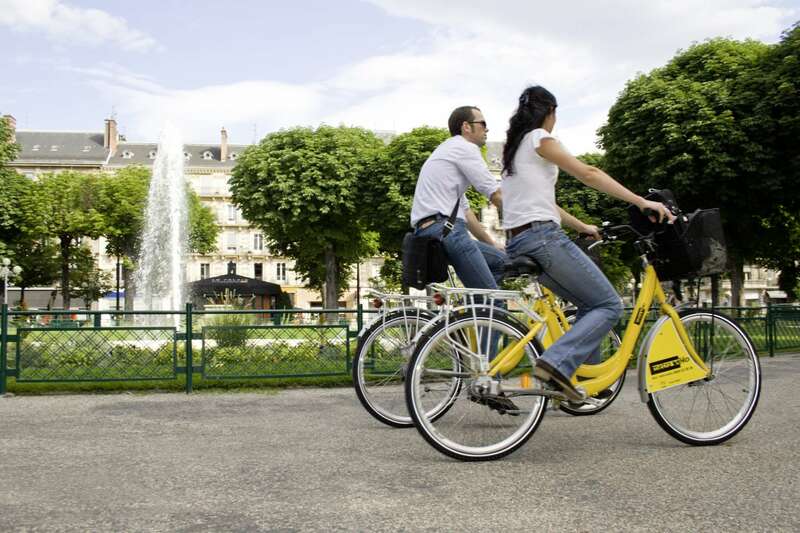 Unfortunately, some foreign cards might not work and you won’t be able to rent a bike. Train station agency: 7.30 am-6.30 pm Monday to Friday. 10 am-5 pm on weekends and public holidays. Campus agency: 11.30 am-6.30 pm Monday to Friday. Closed on weekends and academic holidays.